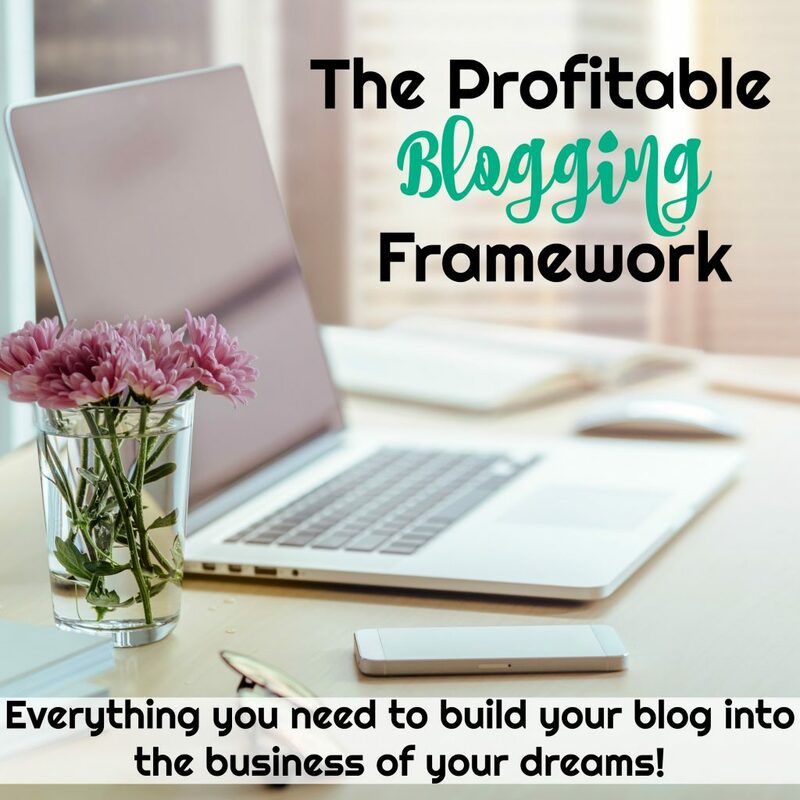 Do you ever find yourself looking at all of the great blogger income reports and seeing the success other bloggers are having, but frustrated that you don’t seem to have the time to make it happen for you? We get that! Maybe you have a job outside the home. Perhaps you’re homeschooling and can’t carve out as much blog time as you’d like or have young kids keeping your hands full. 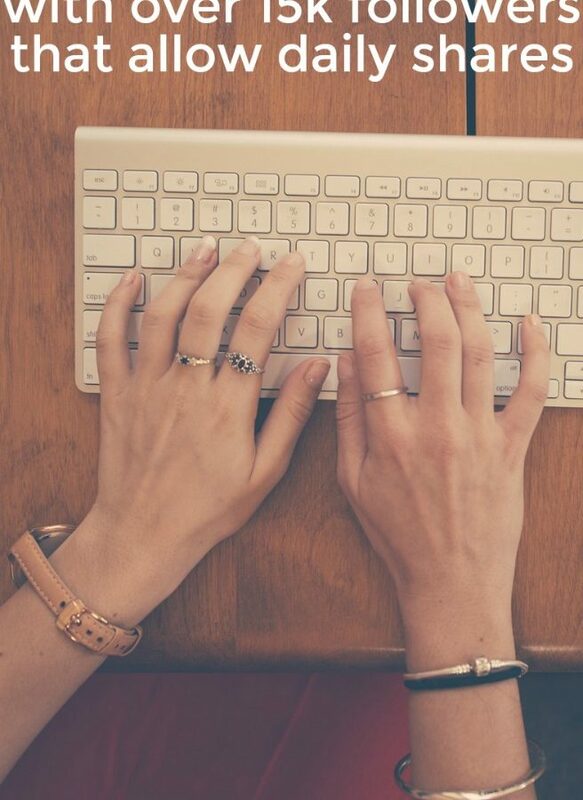 Maybe you have other commitments that keep you from giving your blog the attention you’d like in order to see “crazy success numbers” of your own. 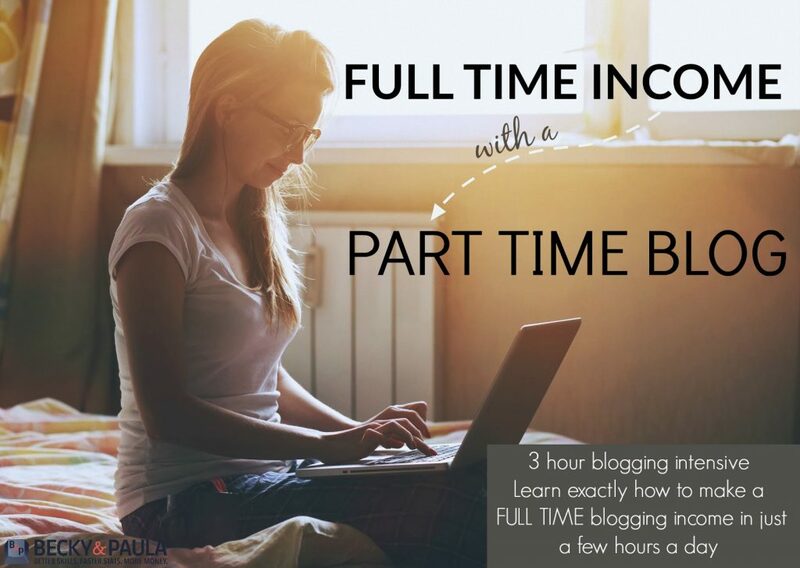 That’s why we’re creating a three hour blogging intensive to walk you through how YOU can become a part time blogger with a full time income. 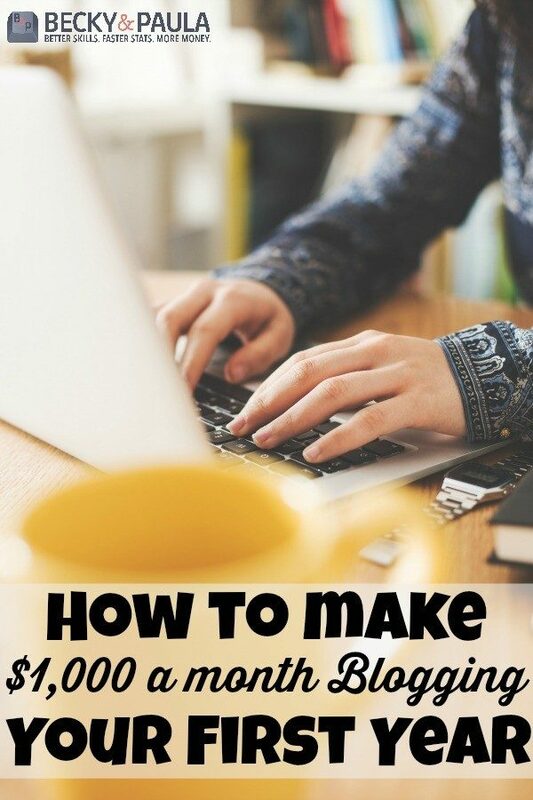 This will be a live intensive blog training for $50. You will get the most benefit from attending live, because you’ll have the opportunity to interact and ask questions live. If you want to re-watch it, you will also be given the replay for free when it comes out. This will allow you to watch it anytime, as often as you want. (We are aiming for the video replay to be up within two weeks, but likely MUCH sooner). Once the training is over, the full price for non-attendees to watch it will be $99. 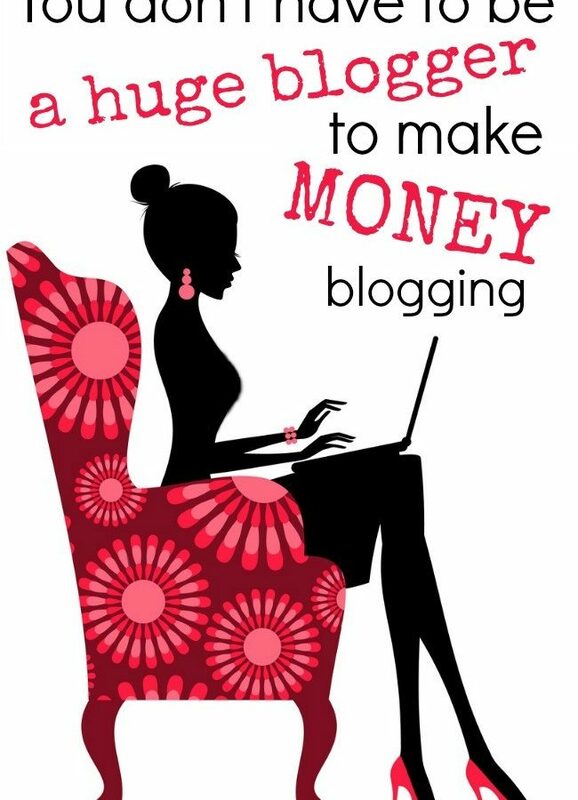 We will focus on the monetization skills you need to create the income you want from your blog, in minimal time every week. 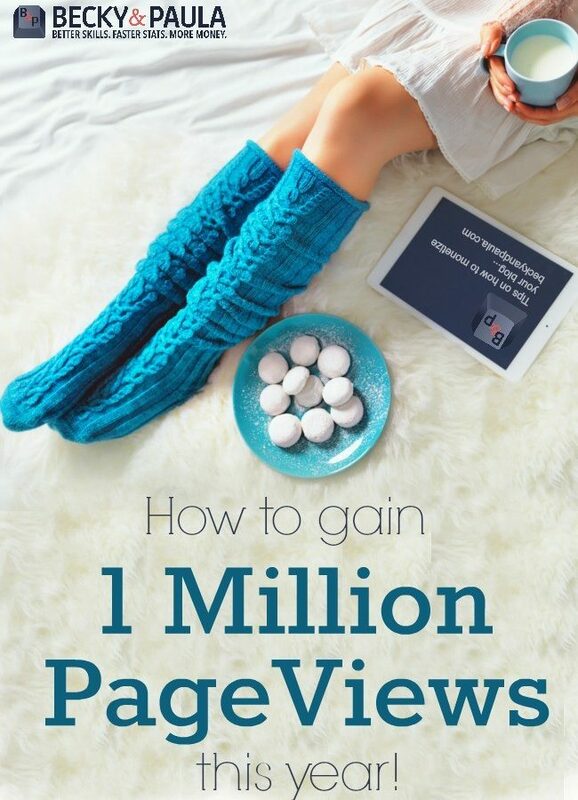 We’ll show you how to fast track your pageviews to get to the point where you can be making that full time income, even with only dedicating a handful of hours to your site each week. Here’s how it works. Sign up and claim your spot for $50 here. Then, on May 26th you’ll be emailed with an access link to the LIVE blogging intensive. We will do live training and a Q&A so you can ask your specific burning questions too. Within a week after the intensive you will also be emailed with a special code to get access to the replay FOR FREE. . . We’ll let you in on a little secret. The replay is going to sell for around $99. As a live attender, you can grab access for the cost of your live ticket. So it’s the best value to sign up now! We are so excited to be bringing you this blogging intensive and we can’t wait for you to see what we have up our sleeve. 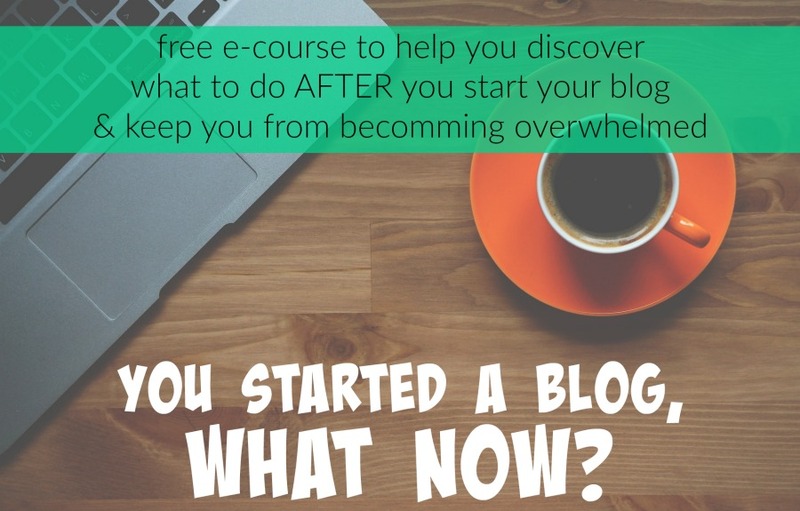 This is the perfect jumpstart to your Summer to help you get serious about your blog in whatever time you have to focus on it. 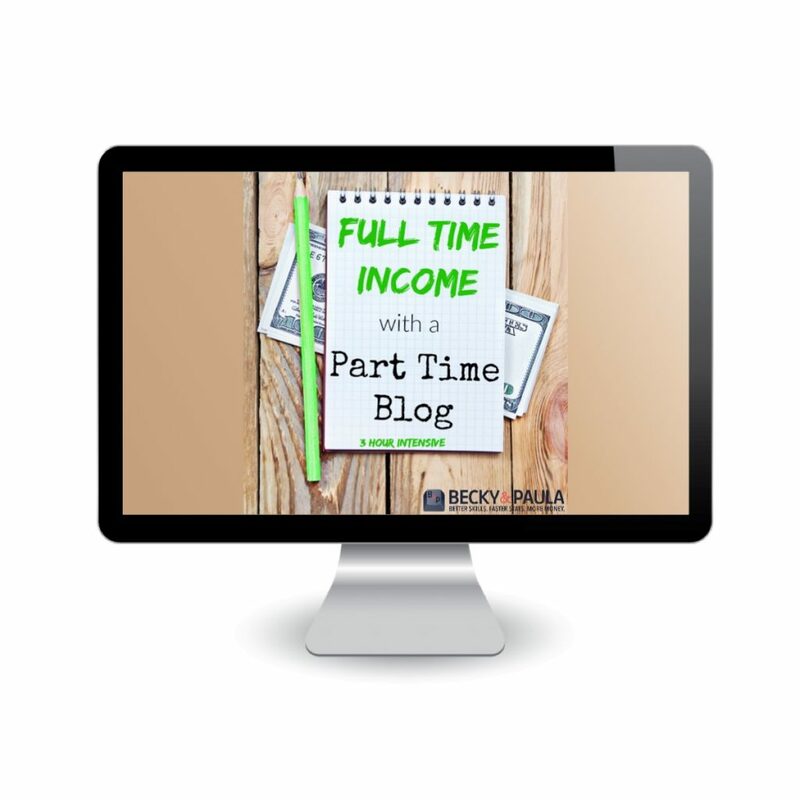 It’s not too late to make a great income this year! 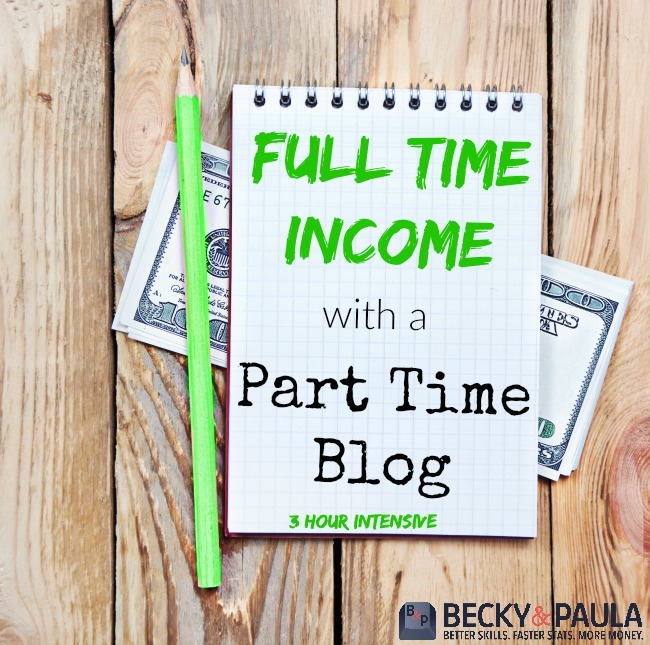 It’s a fast and simple way to invest in your blog, and we’ll give you the tools you need to create that income your family needs! Looking forward to working with you on May 26th! SAVE THE DATE ON YOUR CALENDAR & BE SURE TO CHECK YOUR INBOX IN THE DAYS BEFORE IT HAPPENS FOR YOUR LIVE LINK! !